5 upcoming Smartphones : We are waiting for ! Every year Many Companies launches new Flagship Smartphones with an amazing Hardware and a guaranteed Android Update . 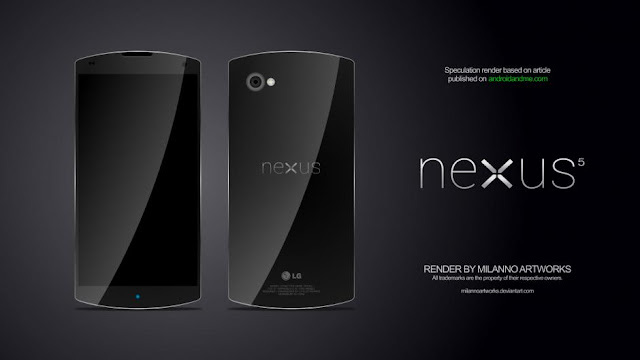 We expect many of the features and something new Smartphone . This year also , the time has came to wait for more new Smartphones . 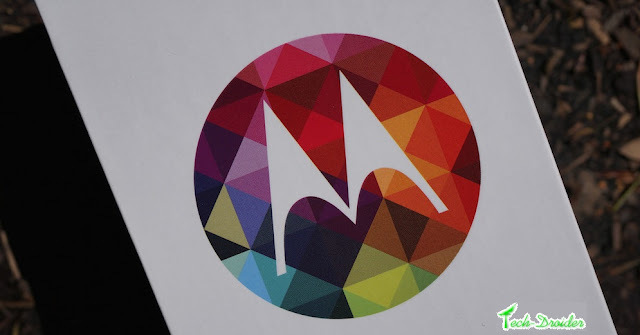 Companies like Motorola , Samsung , Apple , LG are working on their next flagship , which we never expected . This year Google Announced Android M which will support fingerprint scanner , Memory swap , Black and White theme support and many more . 5.6 inch Amoled display with Corning Gorilla glass 3 ( updated ) . 32GB and 64GB internal storage with Sd card slot . 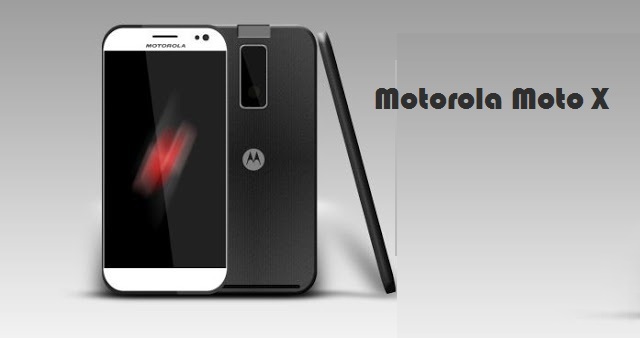 16MP camera with dual LED flash and 5MP front camera with flash . 3280mAh battery with fast charging technology . 5.2 inch Amoled display . 2700mAh battery with fast charging technology . 5.1 inch Amoled display with Corning Gorilla glass 3 . 8GB and 16GB internal storage with Sd card slot . 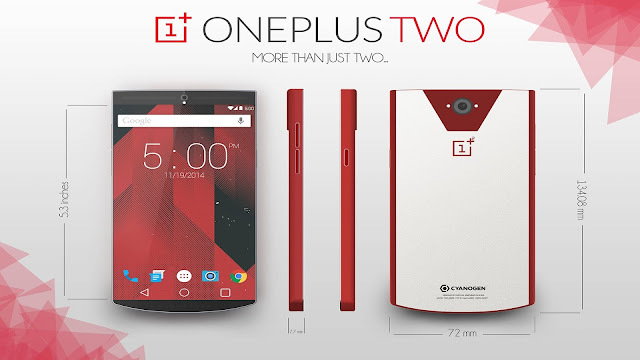 12MP camera with dual LED flash and 2MP front camera with flash . 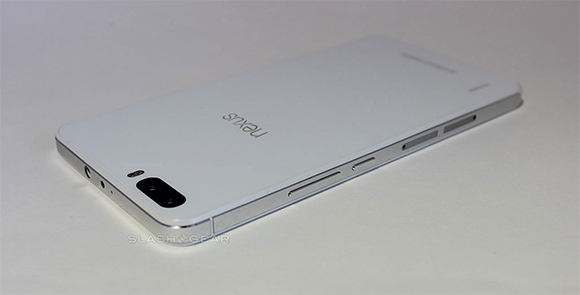 5.7 inch Amoled display with Corning Gorilla glass 3 ( updated ) . 32GB and 64GB internal storage . 3000mAh battery with fast charging technology . 5.5 inch Amoled display with Corning Gorilla glass 3 ( updated ) . 13MP camera with dual LED flash and 5MP front camera with flash . 3300mAh battery with fast charging technology . 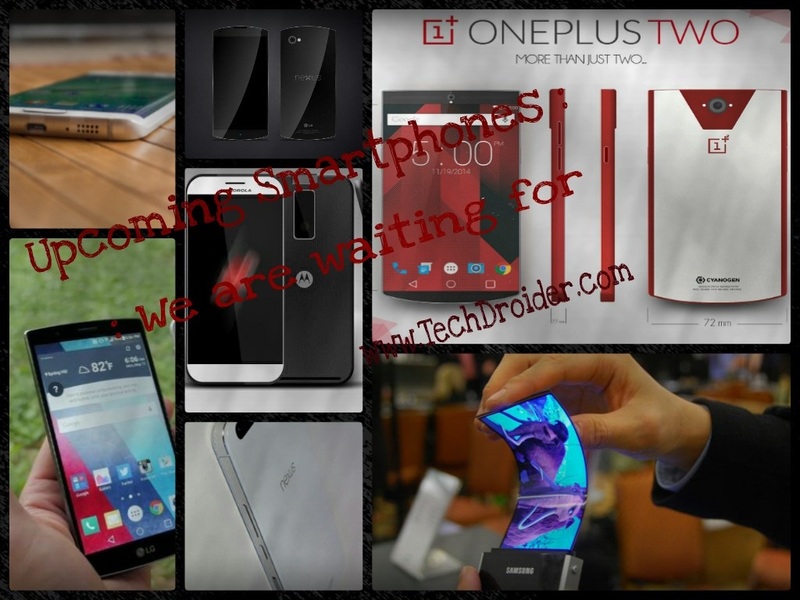 For which smartphone you are waiting ? Comment below !